Get away from it all during the Easter half term holidays in 2017 and save up to £70 with a Park Resorts breaks starting from just £164. 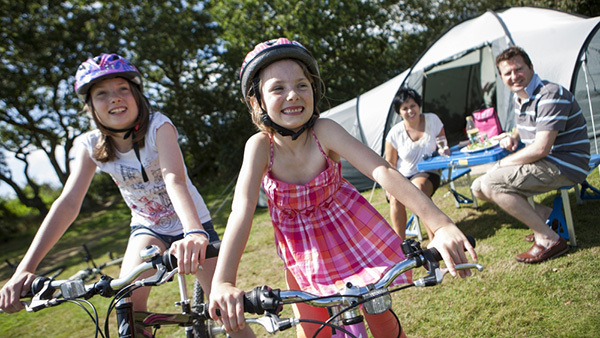 Book a spring holiday in one of their 41 award-winning parks throughout the UK which come alive with fantastic Easter fun for the whole family to enjoy! Look ahead to the first major getaway of 2017 with up to £70 off Easter breaks from just £164 per holiday. 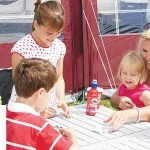 How does spending a long Easter weekend or midweek away with your loved ones at Park Resorts from just £164 sound? 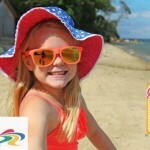 Park Resorts have holiday parks scattered throughout the UK giving you the perfect opportunity to explore, from the bracing beaches of Scotland’s Eyemouth and Sandylands to the beautiful sunsets over Bideford Bay in Devon. 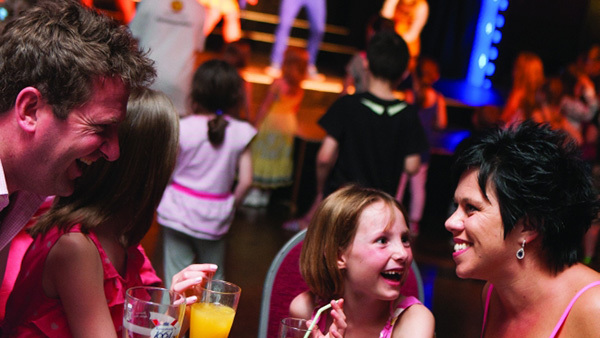 There’s lot of fun things going on at park resorts this Easter too, including.. Enhanced cabaret performances, plus lots more fun activities that the whole family can enjoy together! 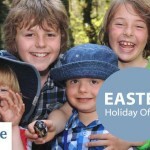 At UKfamilybreak we think Park Resorts is the perfect short break choice next Easter to make some great new family memories at great value prices! All the above is included in the price of your holiday, making this a great value family break in 2016! You won’t get bored during the Easter school breaks. 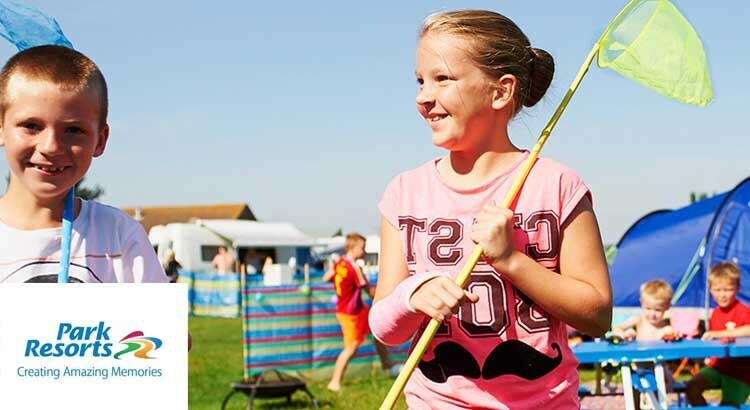 The whole family will be entertained with a host of fun activities including Archery, Just Street Dance, Football and The Great Krew Bake Off*! However the kids don’t get all the fun this Easter, as all the Parks have a variety of fantastic daytime and evening entertainment, including visiting live bands, tribute acts, amazing performers and Big Name Acts! If you’re looking for something a little quieter, why not cosy up under the stars with a blanket and watch a classic movie with our Movie Under The Stars events or have a meal at one of their restaurants featuring a menu produced with the help of Annabel Karmel MBE including healthy meals, traditional favourites and a tasty menu especially for the kids! 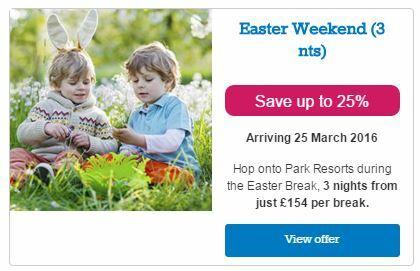 So why not create some amazing memories this Easter with Park Resorts and with weekend breaks starting from just £164 you know you’ve booked a great deal.